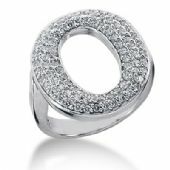 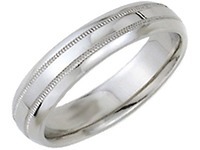 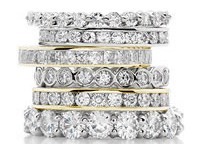 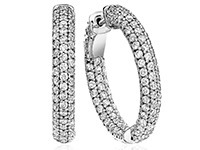 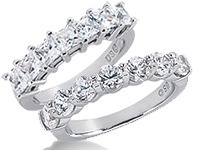 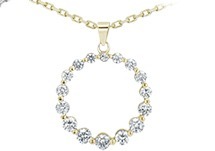 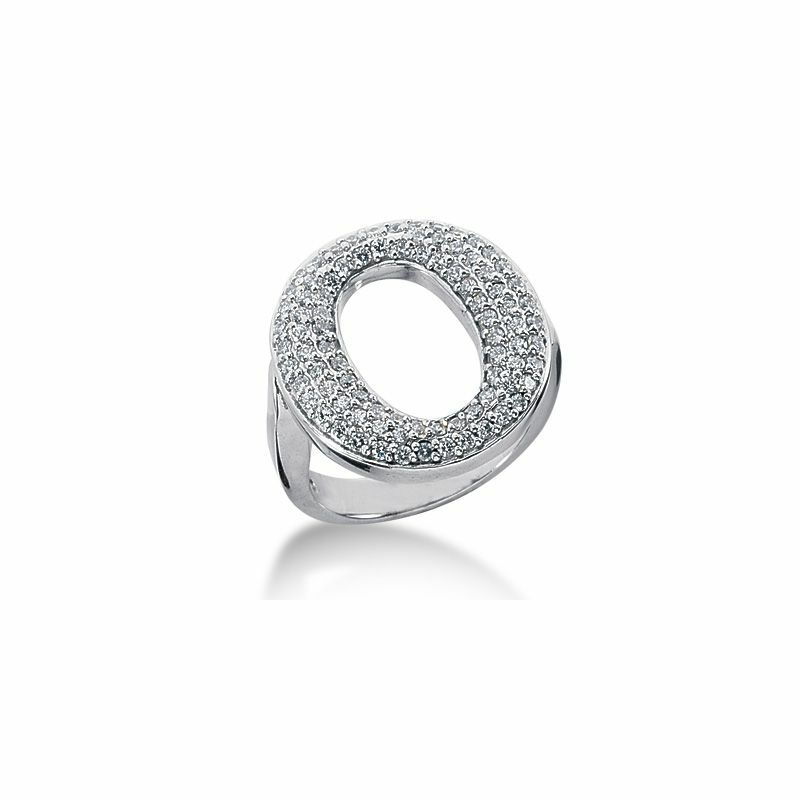 This dome shaped circle which surrounds the top of this band holds 86 round brilliant diamonds Pave set. 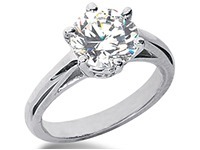 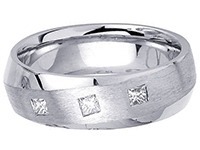 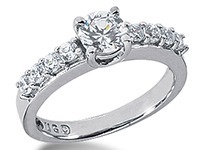 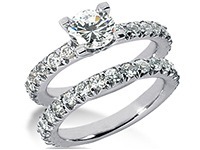 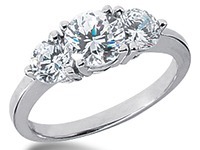 This shiny finished diamond ring contains a one of a kind look. 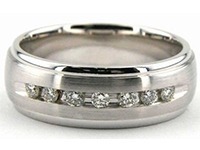 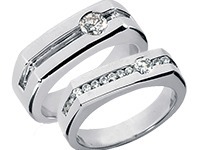 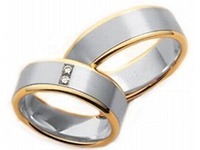 This ring is 0.86ctw, and each diamond is 0.01ct. 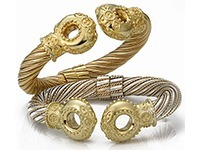 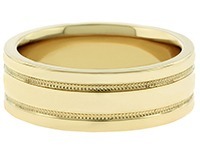 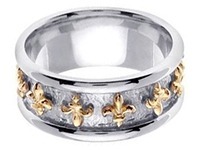 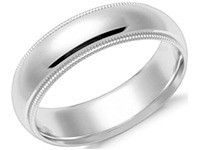 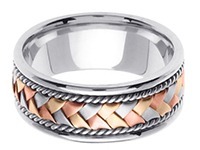 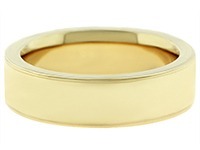 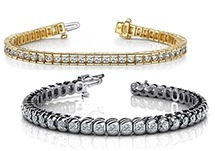 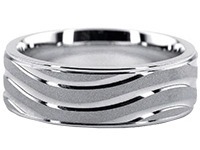 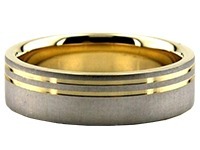 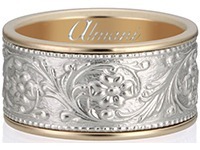 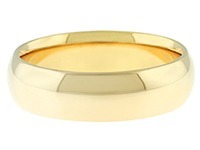 This band is crafted in any way you want it designed.